The museum is located on County Road VV, maybe 150 yards north of its intersection with Wisconsin Highway 47, Keshena 54135. NOTE: Don't worry about the vague address; there's plenty of signage on Highway 47, and you can't miss the entrance once you're on County Road VV. 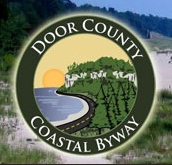 NOTE: There are two intersections of Wisconsin Highway 47 and County Road VV, about two miles apart from one another. At the intersection that leads to the museum, County Road VV travels north. Be sure you are at the intersection with the signs for the museum (see photos below). The above GPS coordinates will take you to the museum's exact location; check the Google Map before you go. Located on the Wold Wolf River, the Menominee Logging Camp Museum is the most extensive of its kind anywhere in the United States. There are seven log buildings, outdoor exhibits, and more than 20,000 artifacts, and really deserves several casual hours to enjoy. I could not locate a website for the museum. 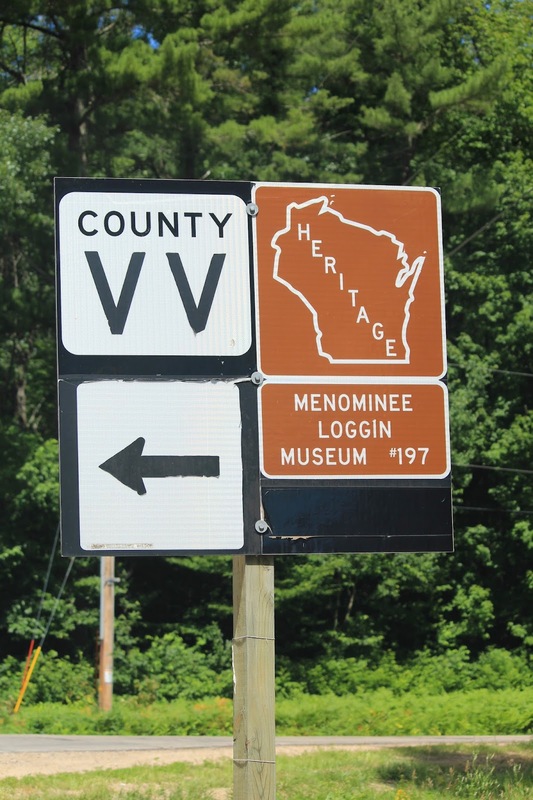 See also, Heritage #197: Menominee Loggin [sic] Museum, at a nearby location. This location is Stop No. 12 (L) on the From the Pineries to the Present: Tour No. 1. The Cultural Museum at the entrance to the museum grounds. The intersection of westbound Highway 47 and northbound County Road VV. At the museum entrance, on County Road VV. when traveling eastbound on Highway 47. We went and had an amazing time. The artifacts are stunning to say the least. Don't pass up the chance to stop here. We do have some excellent photos inside these buildings if needed. Thank you for sharing Michelle! I still haven't been inside, and it's definitely on my list to do. Any photos you'd like to share would be awesome! 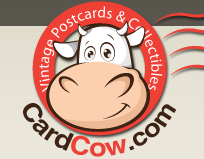 You can contact me through the "E-mail Me" tab on the top of the website.